Here’s a way to think about your healthcare branding. Relationships – regardless of who the parties are – are always two-way streets. The best ones thrive when both partners are there for each other. Do little things for each other. Support each other’s hopes and dreams. Put a partner’s needs equal to or before their own. Create their own unique little rituals to recognize their bond. The brand relationships we set out to create, starting with our healthcare branding, shouldn’t be thought about any different from those in our daily lives. Too many brand methods, however, fall short. 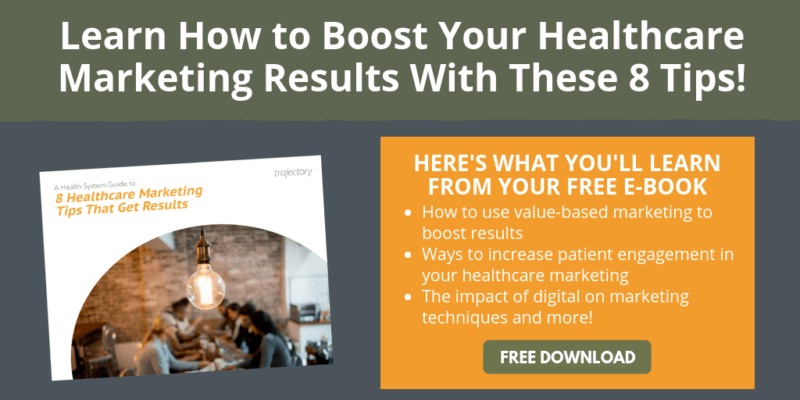 They bypass the qualities that make for great relationships and immediately default to traditional healthcare marketing tactics – like focusing on healthcare advertising or healthcare digital marketing as the centerpiece of relationship-building. But these efforts will always fall short. Because they treat brand as an image-wrapper that simply surrounds services and products. For relationships to thrive, they require seeing the world through our partner’s eyes. Which means brand relationships require the ability to see the world through customer’s eyes. Your healthcare branding is not so much about your brand or company – but about the customer. More explicitly, it’s about the empowered customers your brand can create, and who will then carry your brand forward. Great brands look beyond a given category, product lines and competing brands. Instead, they focus on where customers are headed, and how they can lead them there. Mastercard. Over the past few years, CMO Raja Rajamannar has shifted money away from traditional above-the-line “warm, fuzzy” advertising. 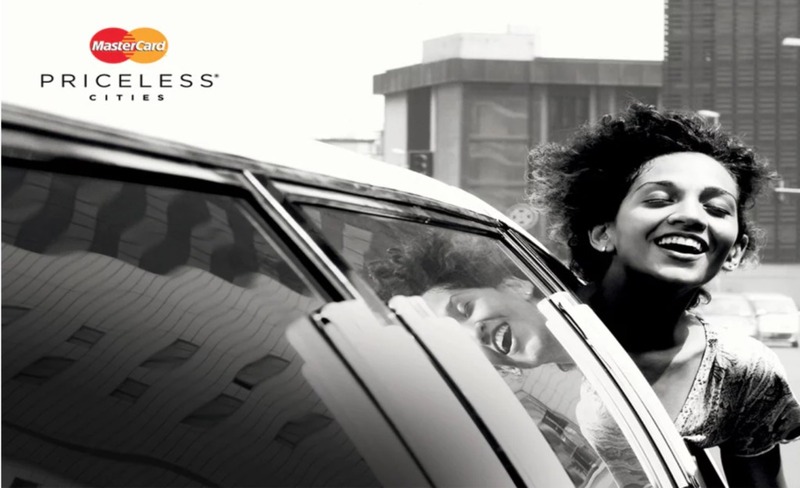 Instead, the company evolved to a new marketing model and a “holistic marketing platform” (actually an engagement platform) in which “Priceless” was infused into everything the company does – both inside and outside. This wasn’t about joining conversations on social media or creating new content pieces. More importantly, it was about providing real customer value by tapping into hopes and dreams via commercialisable trends and marketing that in and of itself actually earns revenue. Priceless is the soul and spirit of Mastercard internally, externally, everywhere. Dollar Shave Club. 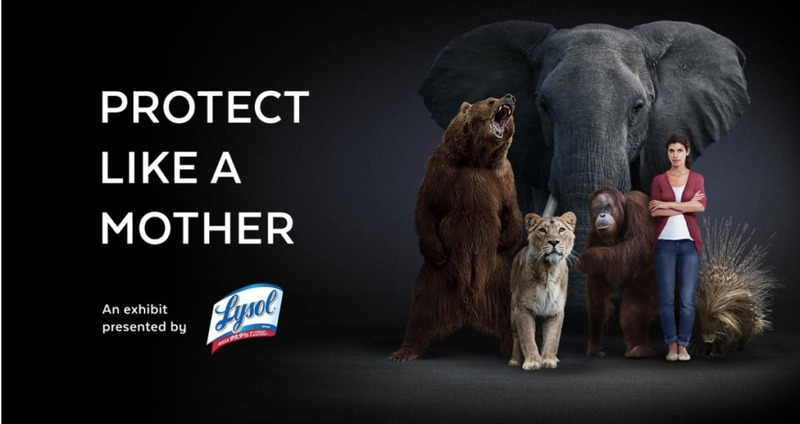 From their viral launch only six years ago, they’ve captured 15% of their market and have become real competitors to CPG giants like P&G and Unilever. While there is a lot of competition in the subscription beauty industry, Dollar Shave Club stands out because of its focus on customers. The company uses a number of technology tools to understand its customers, identify what drives them to make purchases and empower all employees to engage with customers in any way possible. JetBlue. In an industry known for long lines, flight delays and terrible customer service – airlines are seemingly on a race to the bottom. But JetBlue has always nourished their brand image and has done an amazing job at living up to its brand promise. Unlike other airlines who often take the approach of traditional advertising campaigns, JetBlue has pushed the boundaries and embraces compelling content and creative campaign ideas to resonate with their current and future fliers. They remain true to their brand and find creative ways to converse with their audience (vs. speaking at them) and create their own unique little rituals to recognize and cement their bond. Harley Davidson. With almost no advertising, the company has been able to build a diverse community of enthusiasts around its brand. How does it keep its fans so loyal? 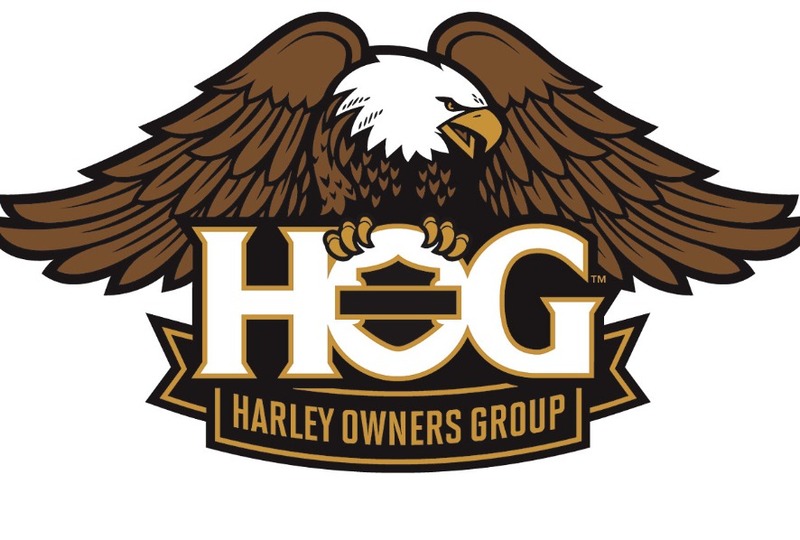 It gives them a reason to “belong.” Once a customer purchases a Harley, they become part of the Harley family for life, as they’re encouraged to join the 325,000-plus member of Harley Owners Group, or HOG. It’s a symbiotic relationship that keeps on giving. The group connects riders with each other and with the brand and helps with maintenance and other bike issues. Lysol. It’s tough for a traditional CPG brand (particularly one that’s been around since the late 1920’s like Lysol) to remain relevant among all the cool kids like tech, retail, beauty and entertainment. These brands integrate seamlessly into our lives, and excel at keeping the spark alive in their relationships (through a combination of selection, speed and convenience). But having a deep understanding of your core consumer (mom), the core truth that drives her, and then providing her with the resources and tools to help her be her best for herself and her families – helps in the battle for share of mind and wallet. Brands have one objective: to create the customers that sustain the business. This begins with a holistic view of your customers, where they’re going, and how you can take them there. They create customers by connecting the customer with his or her potential (reference the brands above) using brand programs that leverage both the product and the company. In turn, the newly created customer benefits through enhanced abilities in being and doing. Let’s revisit the idea of thriving relationships being two-way streets. Partners being there for one another, lifting one another up, supporting each other’s hopes and dreams. Same holds true for brand-customer relationships, as brands and customers should be advancing one another. The brand shines a light on a customer destination and a path to get there – and provides the means to move customers forward – beyond one-way branding (healthcare branding) messages and communications. Even great products and services are merely table stakes in today’s marketing environment. Engagement is what makes a brand truly relevant to consumers’ lives. Engagement is what enables customers to do more, and be more, through the brand. Like engaging the gears of a machine, brand engagement advances both the customer and the brand toward shared objectives. And the payoff: Those consumers will turn into your most valuable marketers. Since 1999, Trajectory has worked across the health + wellness continuum – moving customers, brands and businesses upward to a new destination. Reach out if you want to talk about your healthcare branding.